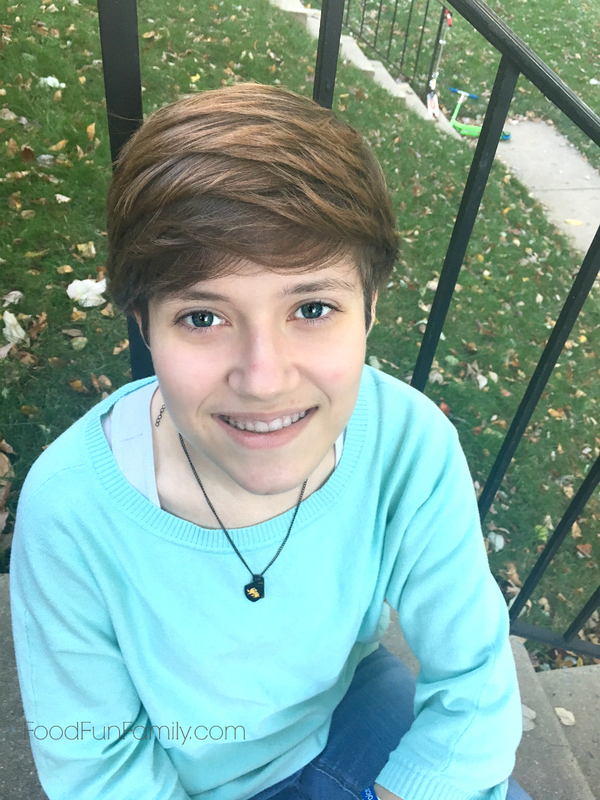 I am a member of the Invisalign Mom Advisory Board and my daughter, Necco, received her Invisalign Teen treatment for free. All thoughts are my own. I’m not sure where the last 17 months have gone, but they have definitely flown by! 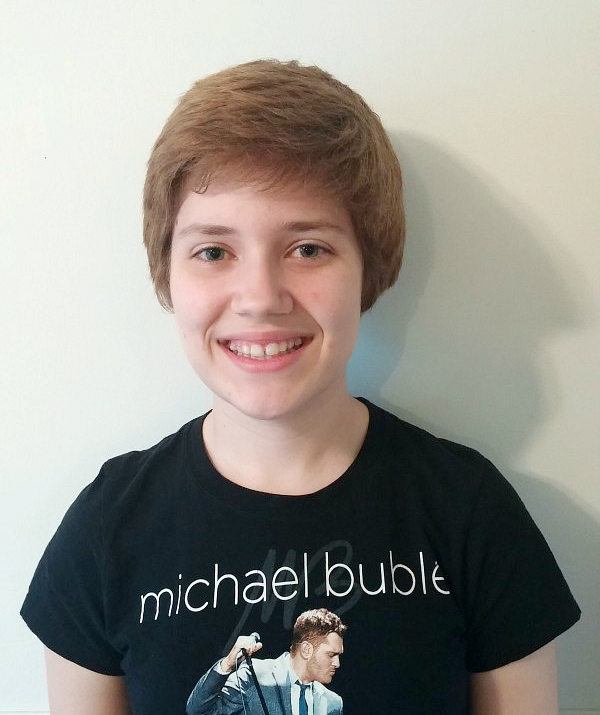 When Necco started her Invisalign treatment, she was finishing up her sophomore year of high school. 2 months ago, she began her senior year. I’m not ready for her to be a high school graduate. 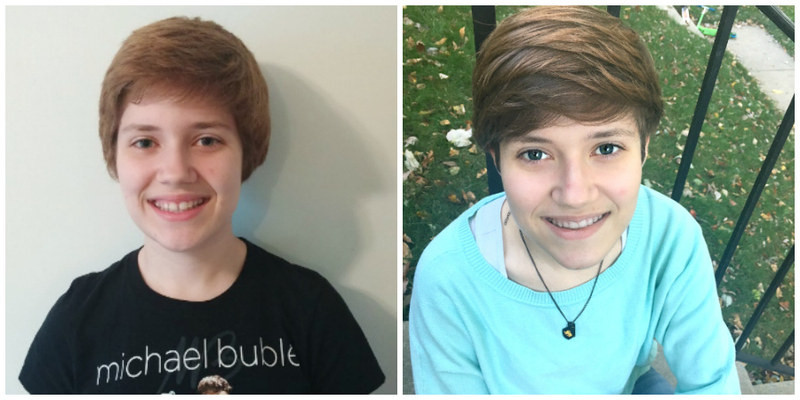 Since my older daughter had Invisalign as well, it’s been interesting to compare the two experiences. One thing I’ve learned is that no two sets of teeth are exactly alike, and so no two Invisalign treatments will be exactly alike, but the greatest thing is that Invisalign doctors work with you to come up with a treatment plan and a schedule to address each person’s circumstances and needs. 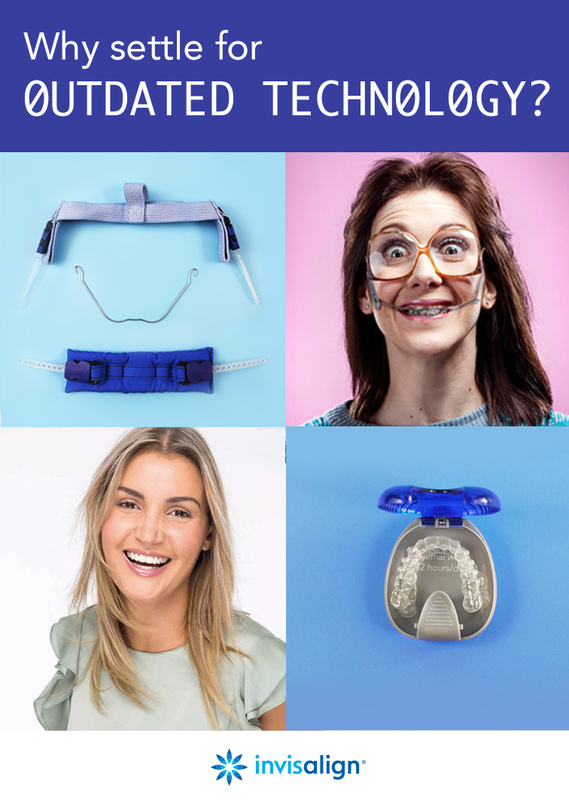 In our experience, Invisalign treatments are generally a lot quicker than standard braces. I was just talking with my youngest daughter, who is eager/hopeful to get started with her Invisalign treatment soon, and she knows many kids her age who have had braces for years and years. In contrast, Necco was done with hers in less than a year and a half, and KitKat was done in less than 2 years. Like I mentioned above, each case (and set of teeth) is unique, so treatment times vary. There’s not much that you can’t do while wearing Invisalign. No food restrictions (you just take the aligners out while you eat and put them back in when you’re done). Sports, musical instruments, singing, you name it. Invisalign works fine with all of their normal activities. Necco loves her new retainers, which she is currently wearing all day like normal aligners until she has her next follow-up appointment. You may become attached to your attachments! As silly as it sounds, one of the things that made Necco somewhat sad about finishing her Invisalign treatment was having the doctor remove the attachments from her teeth. Not familiar with Invisalign attachments? Some teeth need to move downward or upward, and that’s where attachments help. The doctor adds a small, white “knob” onto the tooth that will catch on the aligner to hold it in place and guide the tooth to the correct position. Necco was kind of sad to see them go! Expect people to ask questions, be curious, and sometimes be a little envious of your Invisalign. Not only do her Invisalign allow her to participate in all her activities and eat what she wants, but people hardly even notice they’re there! Once people realize that she’s wearing Invisalign, the questions tend to follow soon after. Read my other Invisalign posts to see what our journey has been like…and to see how much Necco’s smile has improved! 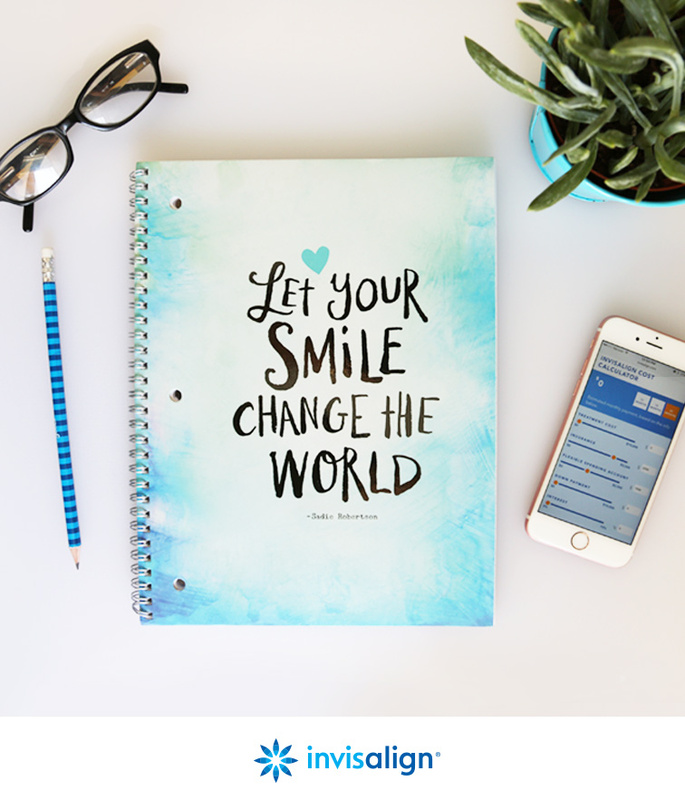 Be sure to check out the It Starts with a Smile Pinterest board, too! Questions? Ask away! Please feel free to ask me any questions – here, privately, on Facebook, wherever! Curious to see if Invisalign is an option for your child? 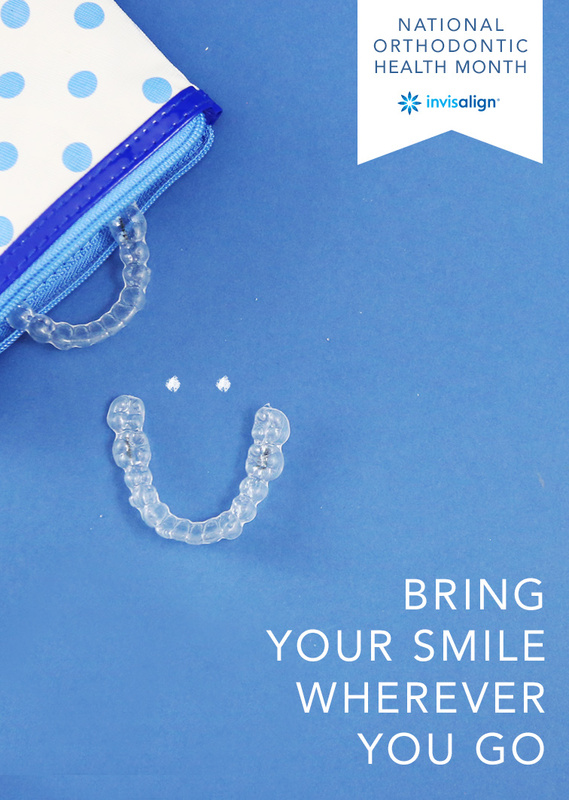 Take the Smile Assessment and check the Doctor Locator to find an Invisalign provider near you. Just amazing. The teeth look perfect now. Wow, she looks so much better after only 17 months. I bet she feels amazing, too – I know what it’s like to live with something that you’re super self conscious about, and to have it finally fixed and have that insecurity disappear… there’s nothing better. So happy for her. My husband had invisalign too, at the age of 36! It worked so well. He was born with two of his teeth missing and we saved up to get his smile fixed. So worth it.